17″ x 0.25″ x 8.5″ | .2 lbs. Shirt hangers are availble for purchase and are typically a specific wardrobe team request. The most common versatile hanger is the 1) combo hanger made to hang both shirts and pants. We also carry pant hangers. 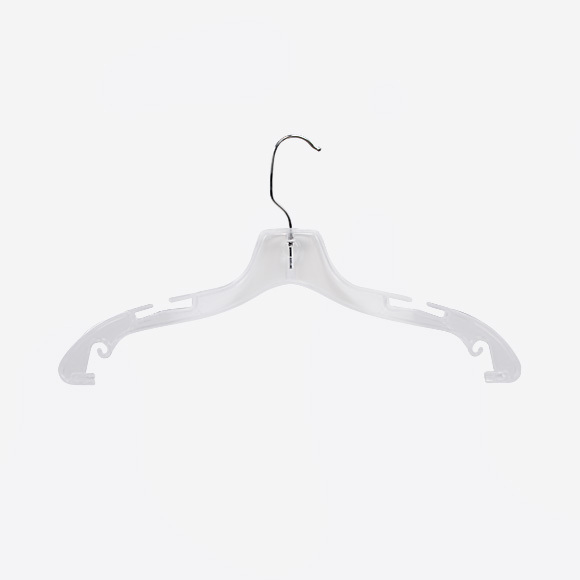 Check with your glam team to see what hangers you should add to your production rental order.